Three UK Eliminates Roaming Charges in the U.S.A.
Three U.K. has announced that it is extending its Feel At Home proposition to the U.S.A., Indonesia, Sri Lanka and Macau. Feel At Home allows customers to use their UK allowances to use data, text, call home and receive calls from home when abroad. "We want customers to get the most out of their devices at home or abroad. High roaming charges stop people enjoying their phones while they’re away and Feel At Home is the antidote to that. ", says Dave Dyson, Chief Executive of Three. "Adding the USA to the mix is great news for our customers and shows our commitment to giving them the best experience in what is a popular destination. We plan to add more countries to the mix soon." 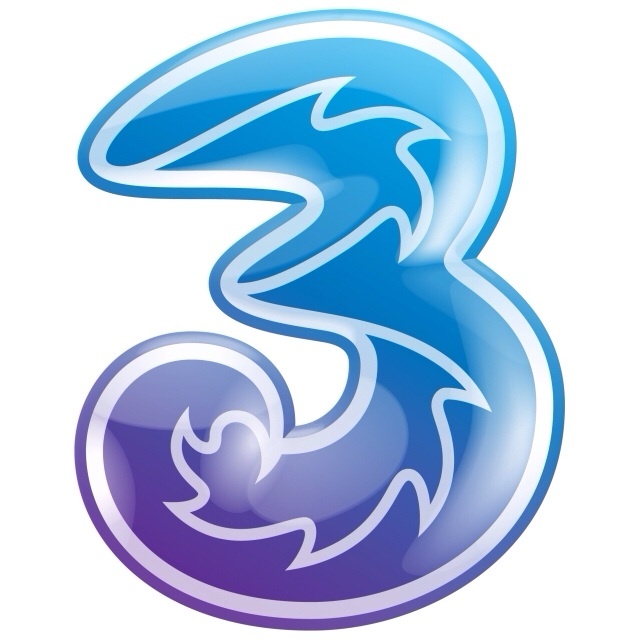 Three also confirmed its 4G rollout plans. From 2nd December, Three started upgrading customers with a 4G-ready device, so they can access the high-speed data technology when they are in an area with 4G coverage. This rollout will accelerate in January, with all customers with a compatible device able to access 4G at no extra cost by the end of Q1 2014 when they are in an area with 4G coverage. Three says it aims to cover 50 cities with 4G by the end of 2014 and 98% of the population by the end of 2015.